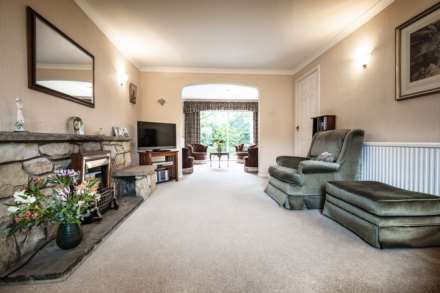 This fantastic family home is on a quiet and friendly cul-de-sac in a sought-after area that presents a perfect dynamic of excellent schools, superb transport links and a stunning rural back drop. 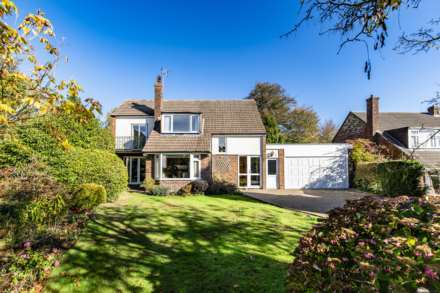 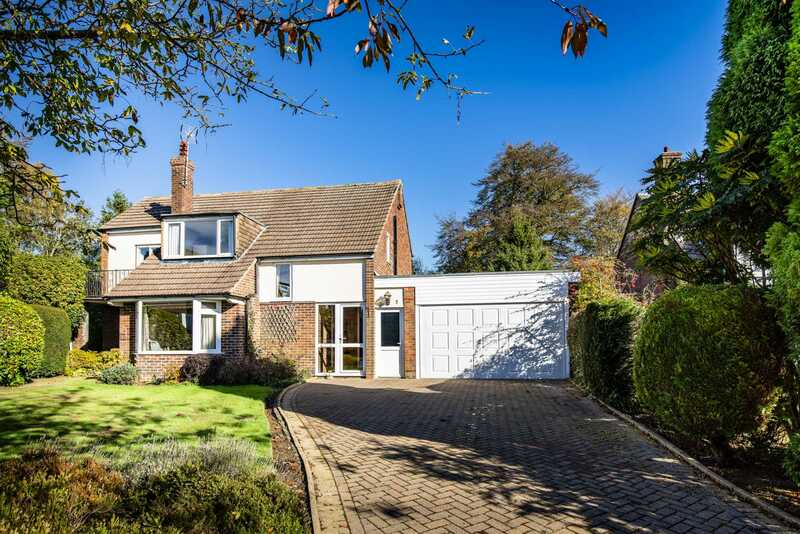 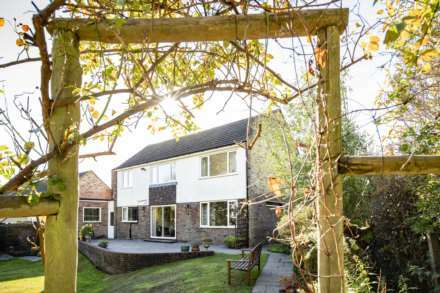 A smart block-brick driveway leads a path to the entrance door that welcomes you into this wonderful detached family home. 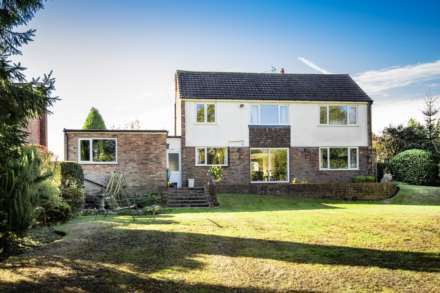 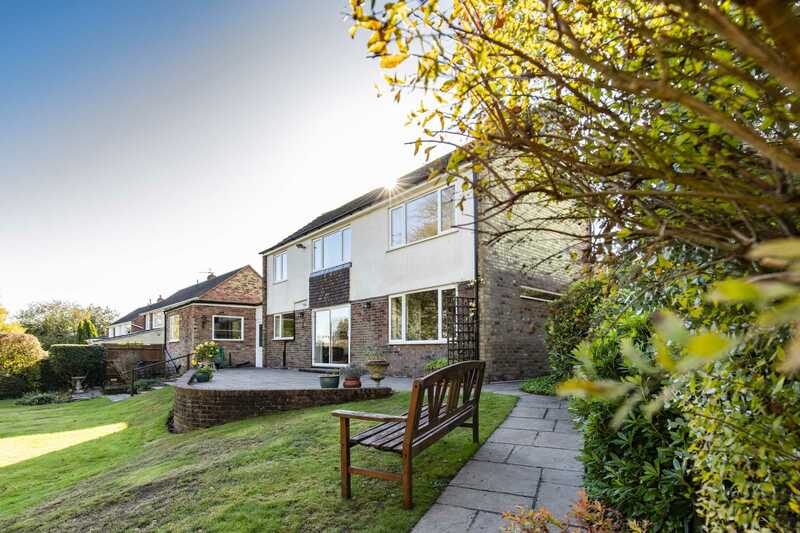 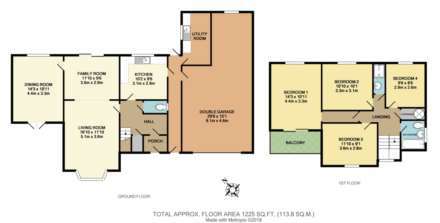 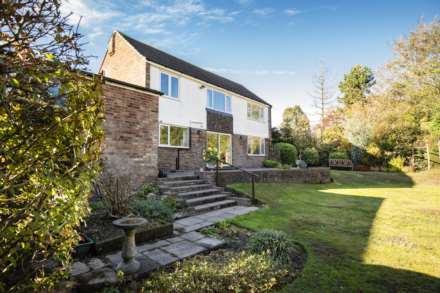 The home`s substantial and spacious layout is ideal for family life and with two large reception rooms there is plenty of entertaining space too. 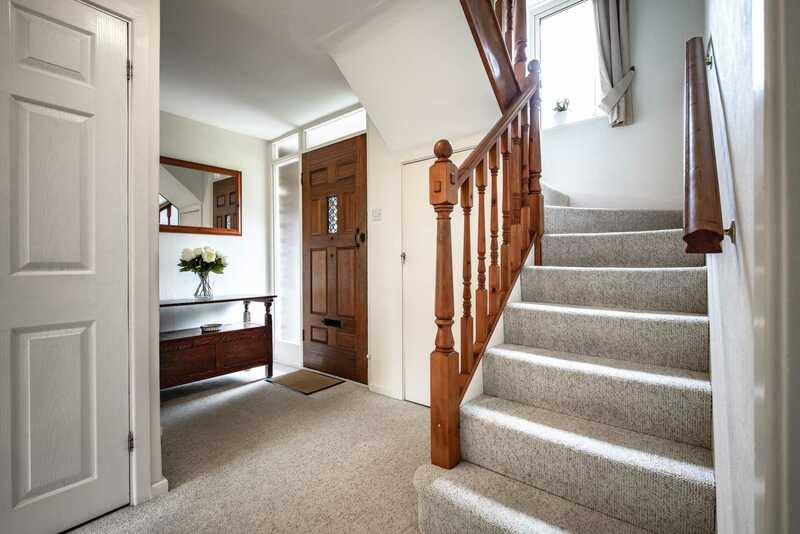 The welcoming entrance hall has a useful guest cloakroom and a deep under stairs storage cupboard. 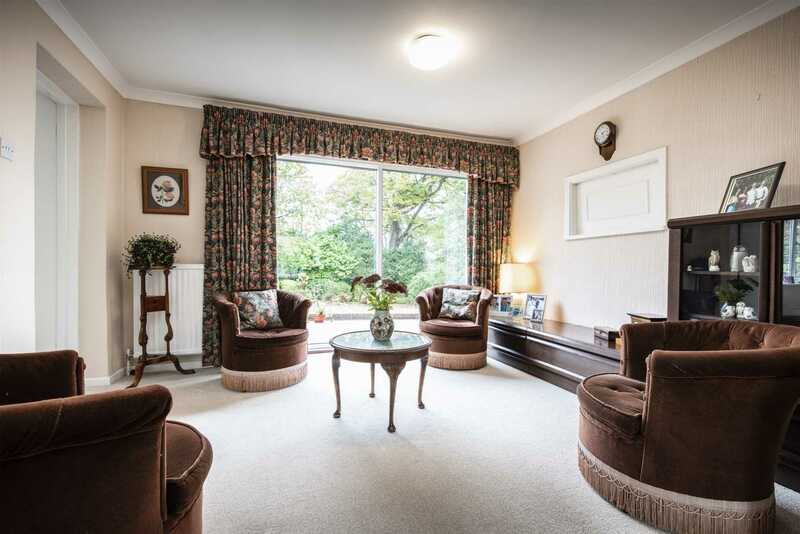 Across the hallway, the spacious living room is flooded with light from its large bay window while its rear glazed doors bring views of the garden in. 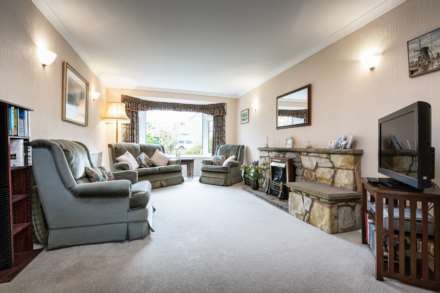 A stone enclosed fireplace adds warmth in the colder months. Next door the dining room is brightened by its triple aspect windows, the front French windows opening onto a paved terrace overlooking the front garden. 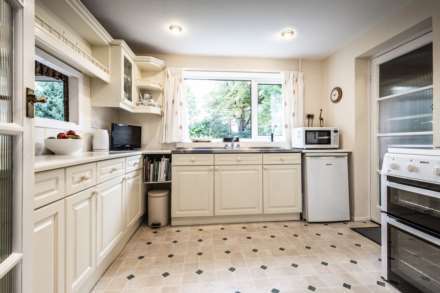 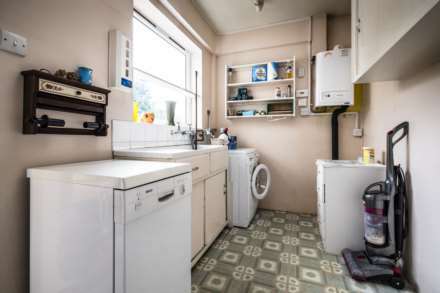 The fitted kitchen is light and spacious with plenty of cupboards, worktop space, room for appliances and a window cleverly placed above the sink. 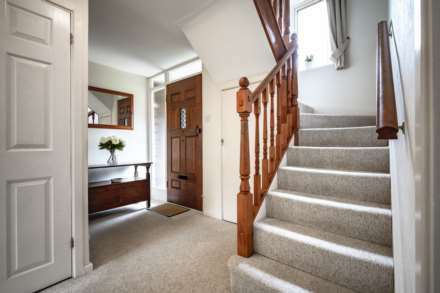 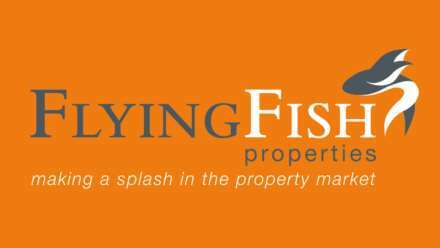 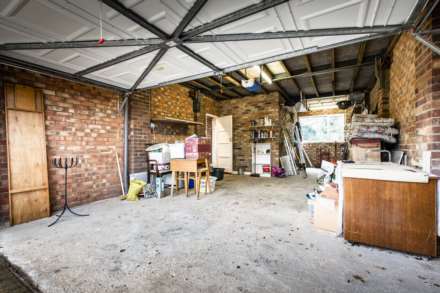 A lobby behind provides access into a separate utility room with a sink and extra room for appliances, a big double garage ripe for development and front and rear doors opening into the garden and driveway. 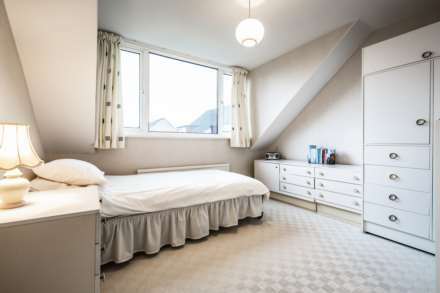 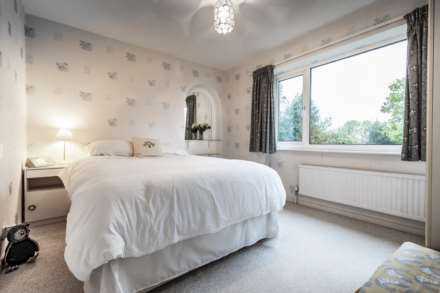 The first floor boasts four great bedrooms which lead off the landing. 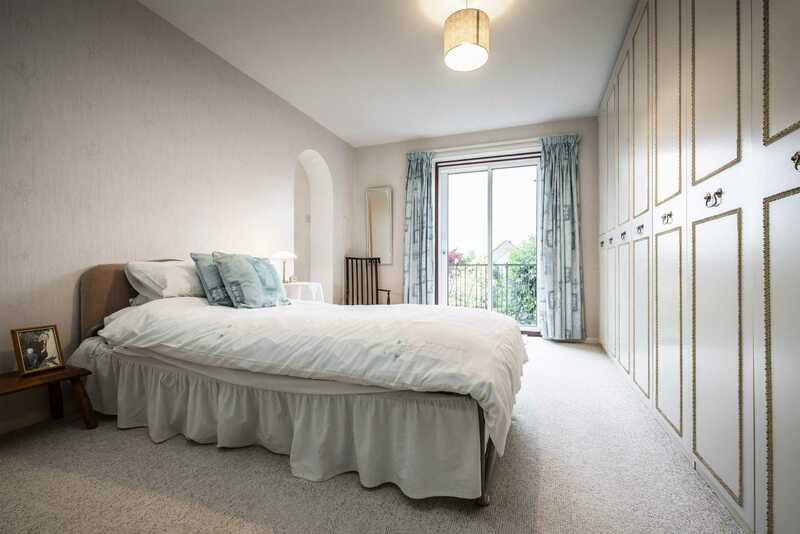 The master bedroom`s front aspect glazed doors slide open to access the enclosed balcony for your morning coffee. A bathroom and separate shower room completes the first floor. 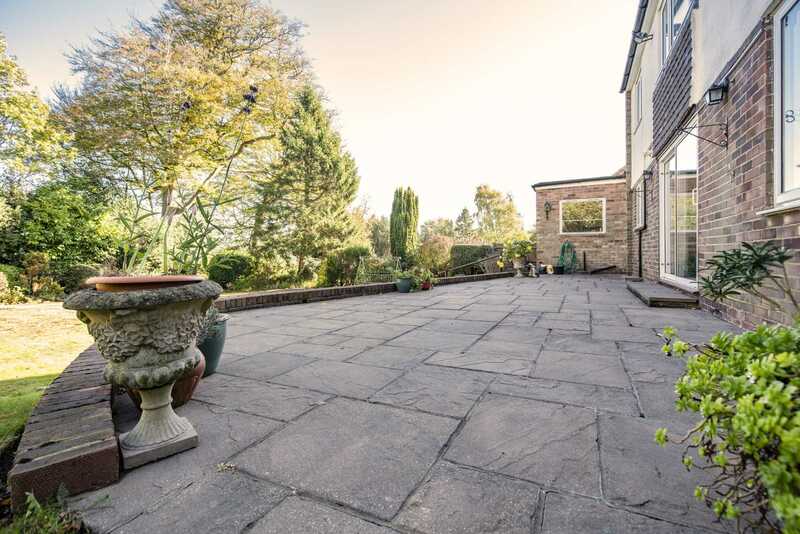 Outside at the rear, a paved terrace, perfect for alfresco dining, sits at the back of the living and dining rooms and fronts a large lawned area edged by high mature hedging, plants and trees. 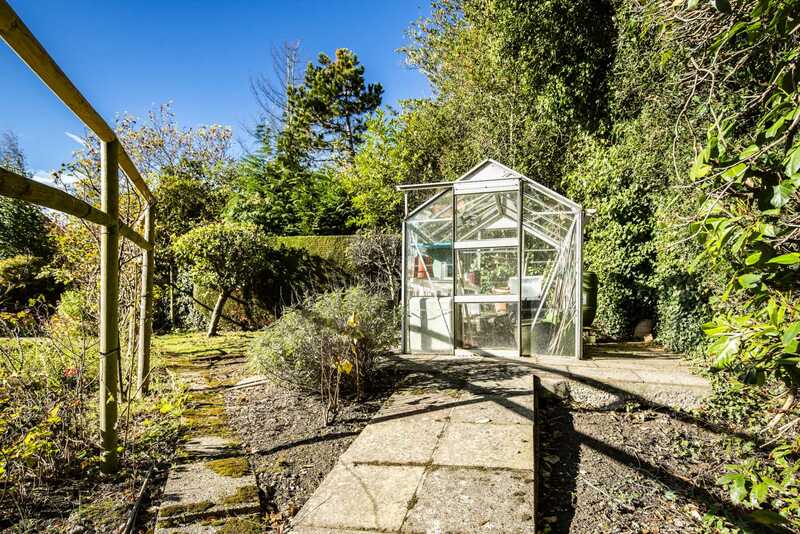 A pathway to the side winds down to the screened vegetable patch with its glass greenhouse. 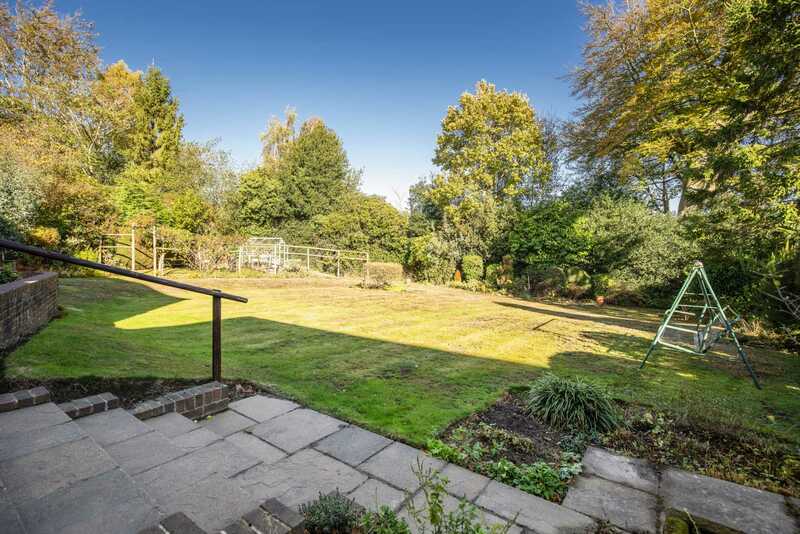 The garden is a wide space taking full advantage of its corner plot, with the trees behind affording extra privacy. Cloakroom: rear aspect opaque window, low level WC and wall hung wash hand basin. Utility Room: side aspect double glazed window, sink with wall mounted taps, drainer and cupboard under, space and plumbing for appliances, tall housing unit, wall hung combination boiler and tile effect laminate flooring. Garage: rear aspect double glazed window, electric up and over front aspect door, lighting, electricity and hard surface flooring. 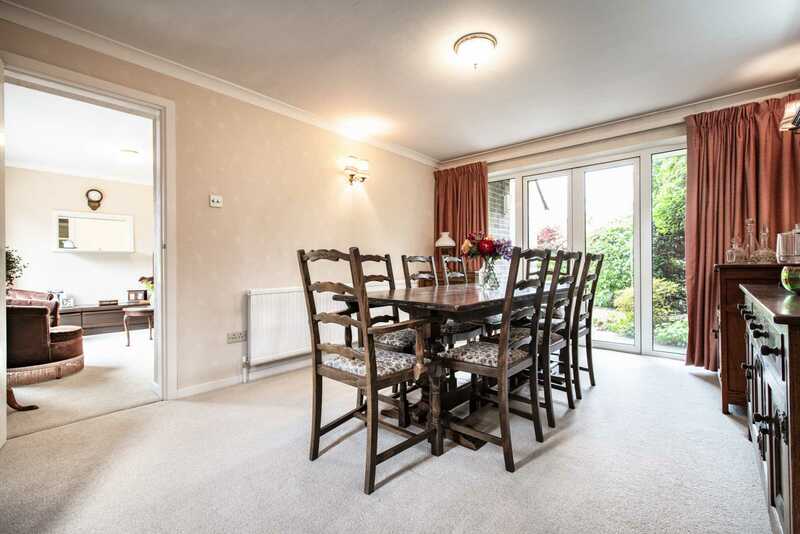 Dining Room: 14`3 x 10`11 front aspect French doors opening into front garden, side and rear aspect double glazed windows and radiator. 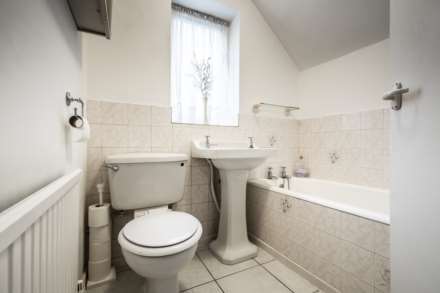 Bathroom: side aspect opaque window, low level WC, pedestal wash hand basin, radiator, tiled panel enclosed bath, tiled flooring and part tiled walls. Bedroom 1: 14`3 x 10`11 arched walkway through to front aspect sliding glazed doors opening onto enclosed balcony, rear aspect double glazed window and radiator. Bedroom 2: 10`10 x 10`1 rear aspect double glazed window, arched recess in wall and radiator. 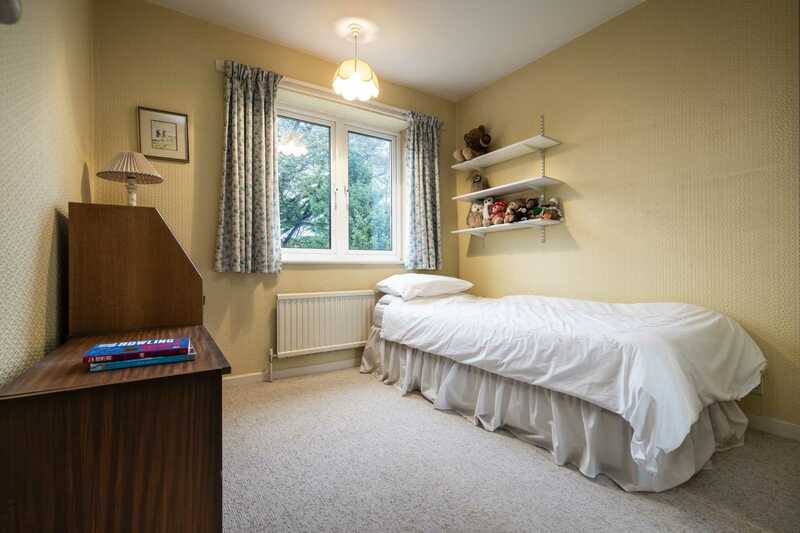 Bedroom 3: 11`10 x 9`1 front aspect double glazed window and radiator. Bedroom 4: 9`6 x 8`6 rear aspect double glazed window and radiator. 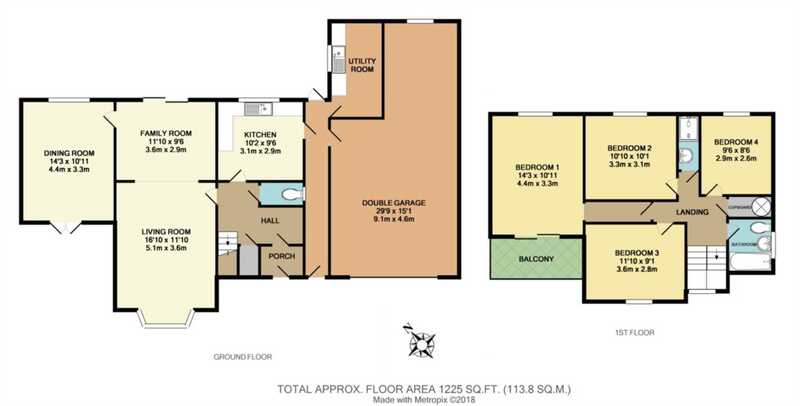 Shower Room: walk in shower cubicle with electric Aquastream wall mounted shower, wall hung wash hand basin and tiled walls. Outside: To the front of the property is a block brick driveway with off street parking for several cars in front of the double garage, an area of lawn with mature stocked flower beds at the borders, and perimeter hedges, shrubs and trees. There is a paved terrace to the front of the dining room and a paved pathway leads around the left side of the house to the rear garden. 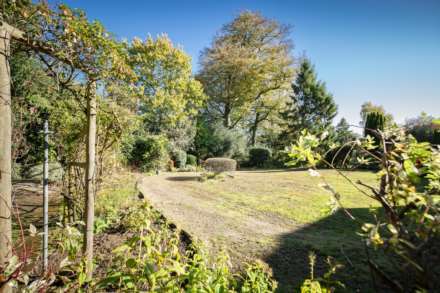 To the rear the garden is laid mainly to lawn with densely stocked mature perimeters of trees, plant, hedging and shrubs on all sides. 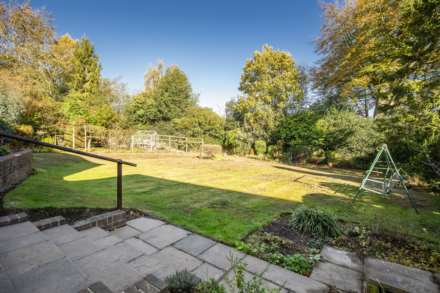 A large paved terrace sits behind the rear of the house and a vegetable patch with greenhouse sits to the left side of the garden. It is a well-stocked garden with mature plants and flowers in beds at intervals.